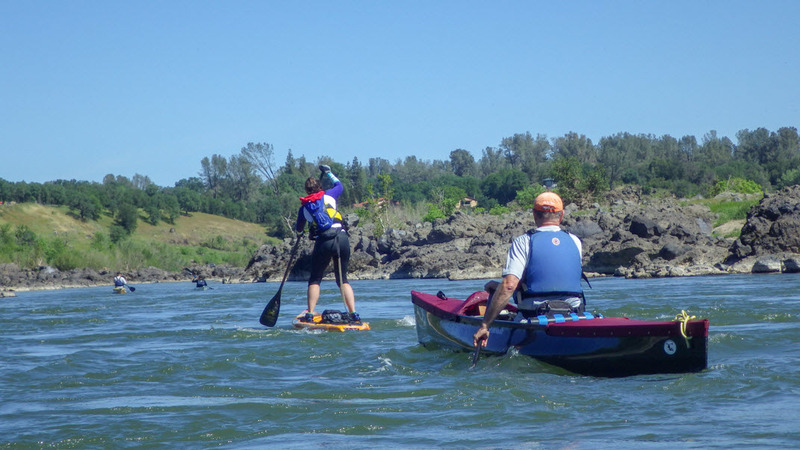 BURLINGAME, Calif. - March 14, 2019 - PRLog -- The California River Quest today announced that it has registered more than 60 paddlers from six U.S. states, Canada and the United Kingdom. Participants range in age from 25 to 75 and include a group of 11 wounded veterans from Team River Runner. 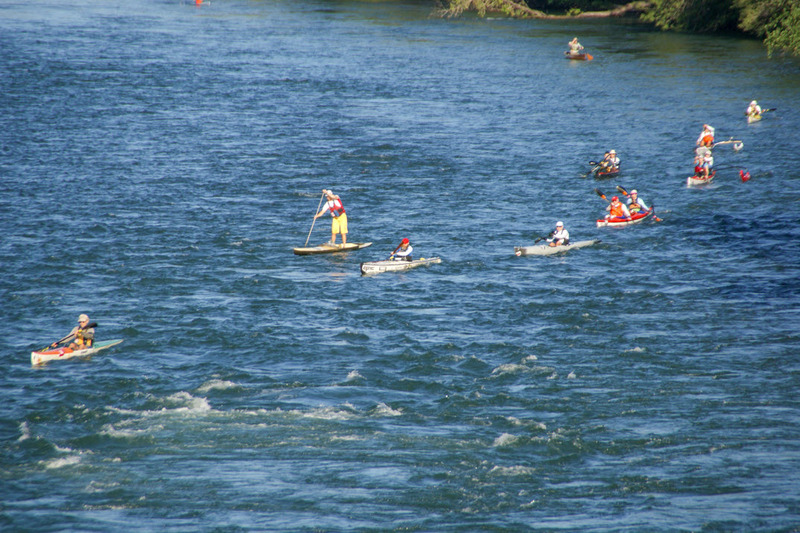 Paddlers' crafts include kayaks, canoes, surskis, outrigger canoes, standup and prone paddleboards. 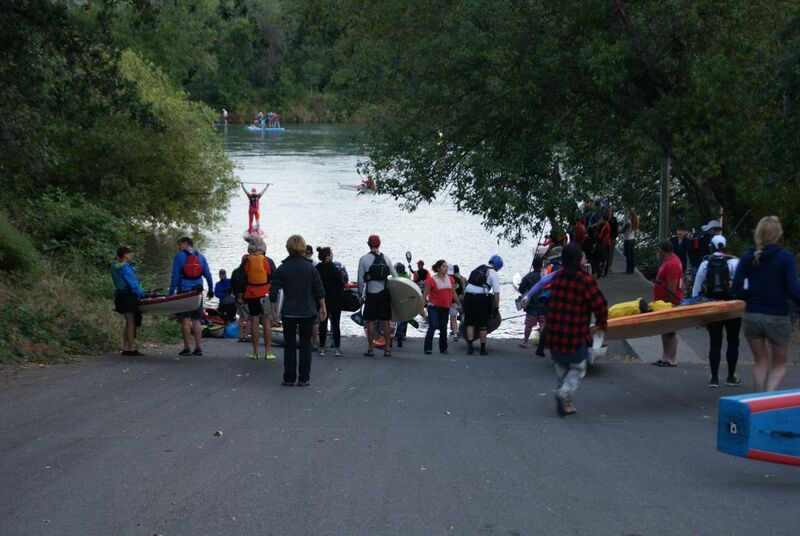 The 2019 California River Quest will be held on May 26 with registration on May 25 and a celebration lunch on May 27 at the Sierra Nevada Brewery in the Big Room. There will be a staggered start with the Adventure class taking off at 6:00 am followed by Competitive class standup paddle boards at 6:30 am followed by the rest of the Competitive class at 7:00 am. 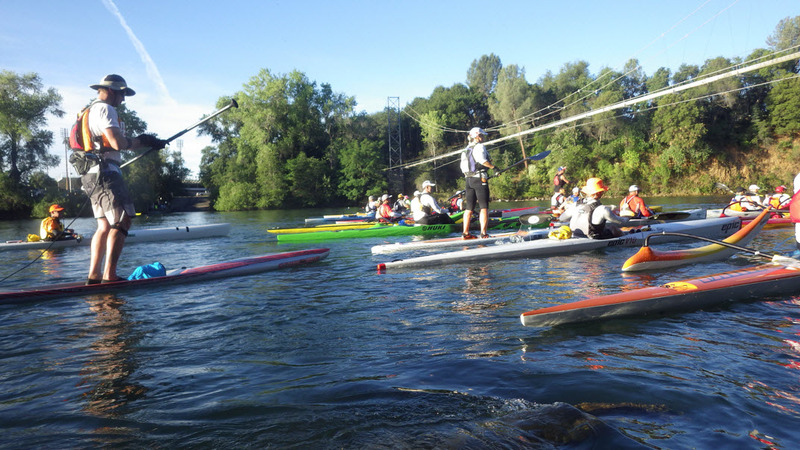 "We created this event because we love padding the Upper Sacramento River and want to share this special place with other paddlers," said Emily Matthews, race director for the California River Quest. "It is very important to us that this is an inclusive event. We are excited about the diverse group that we have registered so far that includes sponsored paddlers, recreational paddlers, wounded veterans and septuagenarians." Founded in 1973, Friends of the River is California's only statewide river conservation organization that drives protection and restoration of rivers to support sustainable water solutions through advocacy and education. Its work focuses on awareness of and promotion of solutions that minimize the impact on California's rivers by optimizing the use and storage of water.